Since 2000, the Ellis Shopping Report Multifamily Benchmark prides themselves in providing the most current tools to help monitor and evaluate on-site sales and marketing effectiveness as well as recognize the leasing performance of participating companies across the United States and measures performance against others in the multifamily industry. The basic premise of the Benchmark is evaluating performance on 10 key questions in the Shopping Report. 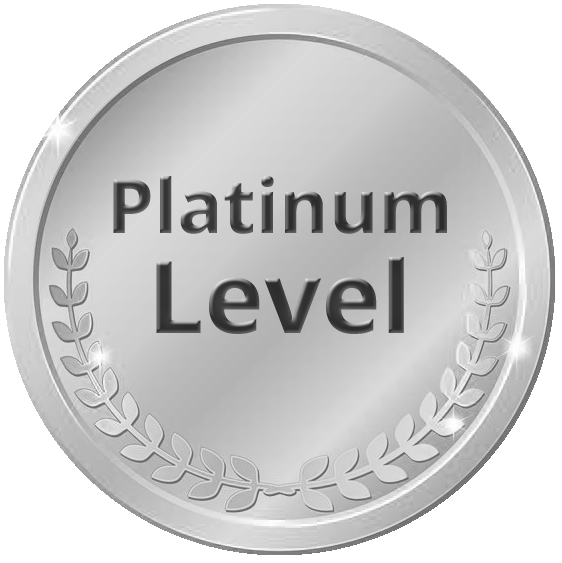 Participants qualify for Platinum, Gold, Silver, Bronze, or Recognized Participant. The score ranges for each category were calculated based on average overall benchmark performance from the previous year. Congratulations to the 4th Quarter 2014 Platinum Level Achievers! Read more about Ellis’ Q4 2014 results here!